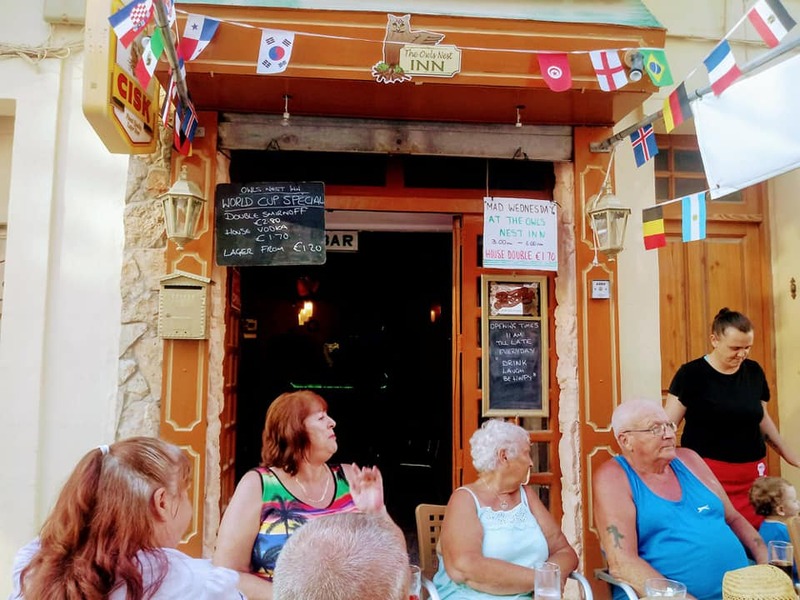 Steve and Dawn warmly welcome you to your Friendly Local British Pub, just off the main promenade in Bugibba. 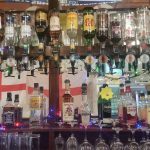 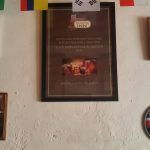 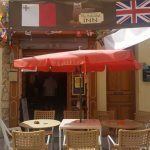 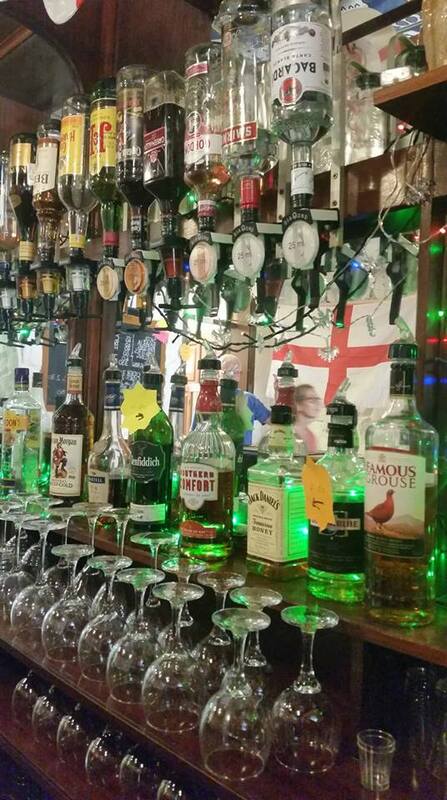 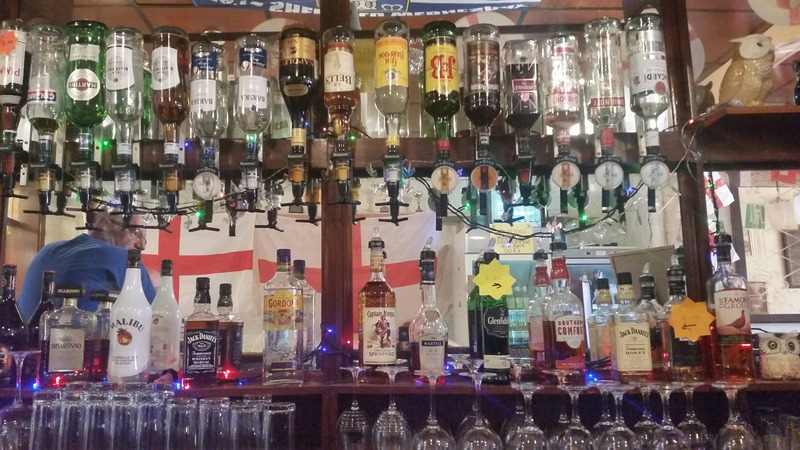 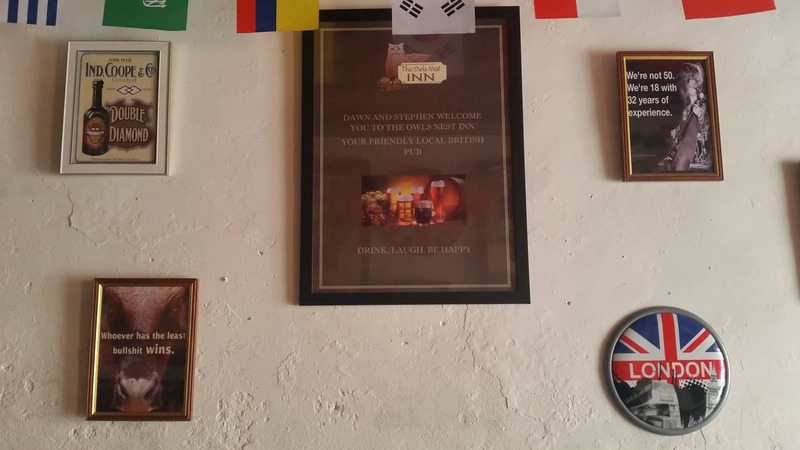 The Owls Nest Inn offers a friendly welcome to not just British customers but anyone who is looking for a friendly and relaxed atmosphere, to enjoy a drink or two in Bugibba. 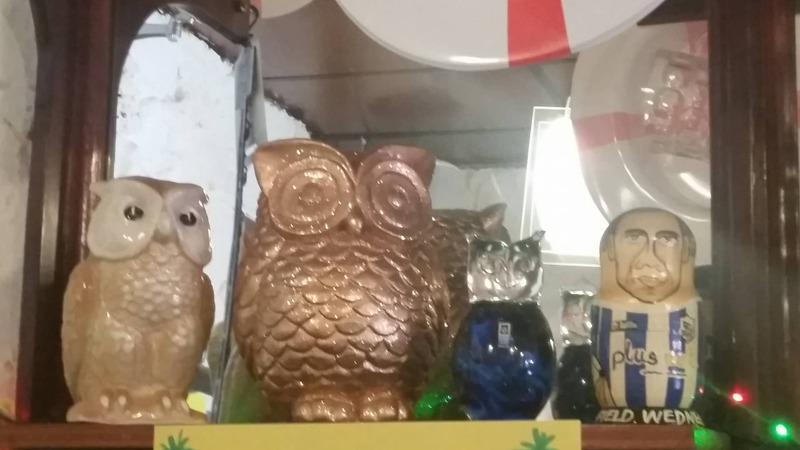 Steve and Dawn want your visit to The Owls Nest Inn to be a memorable one and they pride themselves on the hospitality, service and cleanliness that they provide their customers. 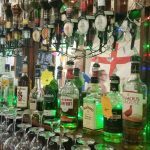 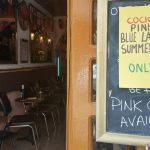 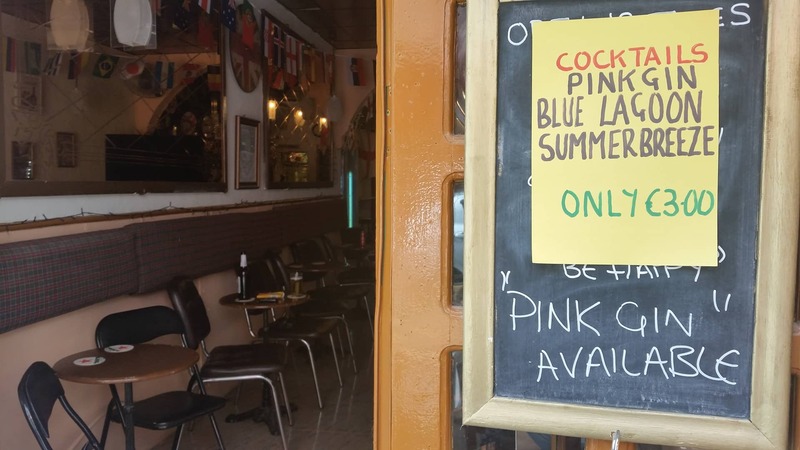 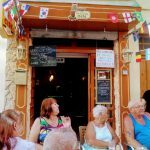 You will find all of your favourite beers, wines, spirits and even cocktails here, all at very competetive prices plus frequent special offers on many famous brands. 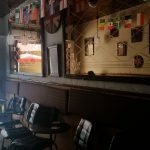 Not only that but they also offer free appetizers to enjoy whilst watching your favourite sporting event, having a game of darts or simply chatting with new found friends. 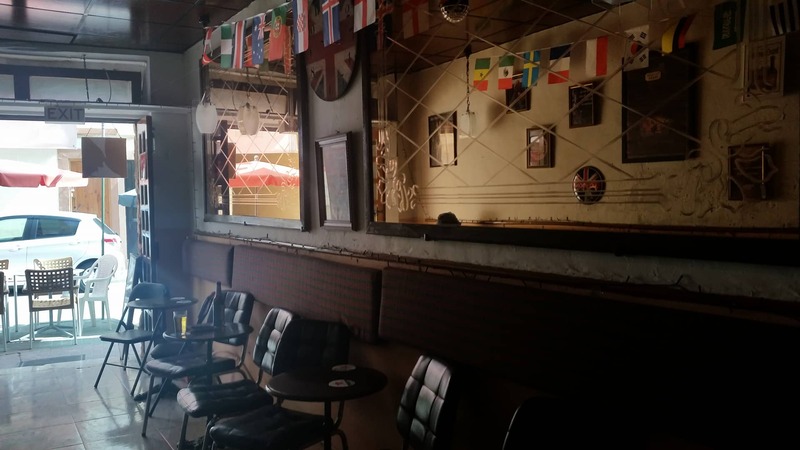 Every Friday from 8pm it’s karaoke time at The Owls Nest, with Ken and the regulars singing their way into the weekend and new voices are always very welcome. 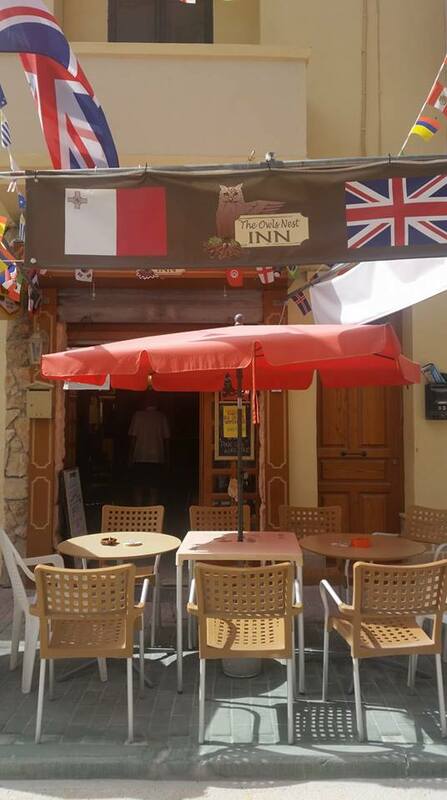 With live sports including, Football, Formula One and Moto GP The Owls Nest Inn is the place to be in Bugibba! 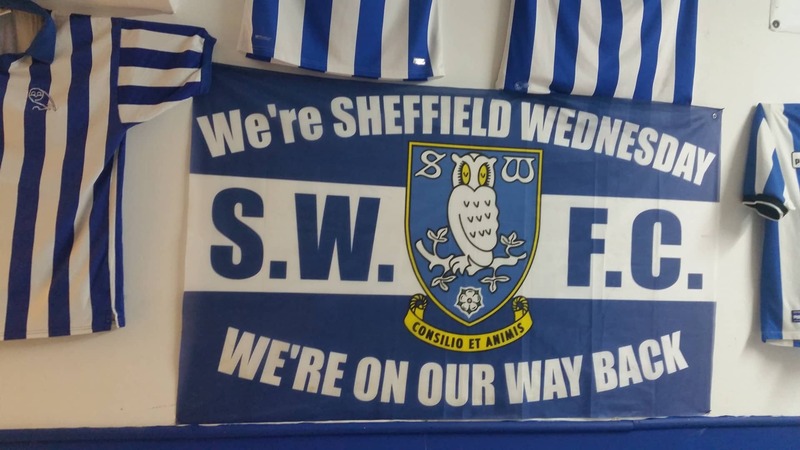 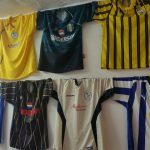 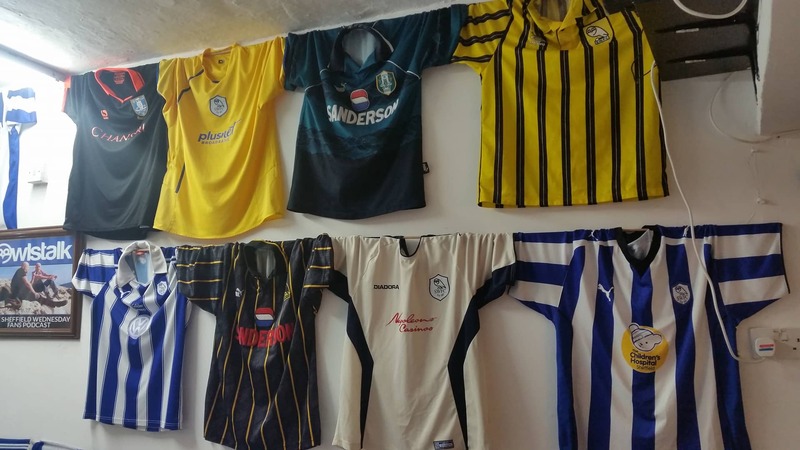 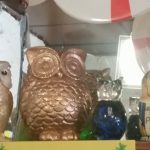 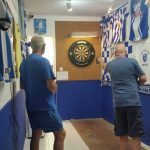 Not only are Sheffield Wednesday one of the oldest football clubs in the world but they also have a dedicated seperate area at The Owls Nest Inn! 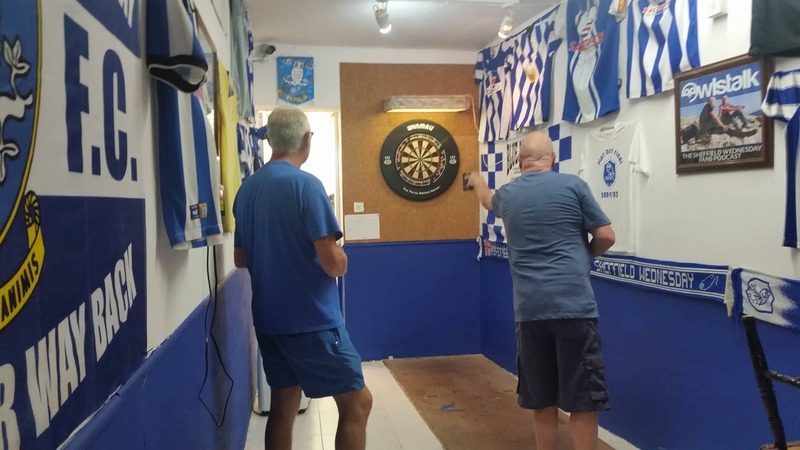 If you are a Sheffield Wednesday supporter holidaying Bugibba, this has to be top of your places to visit in Malta!